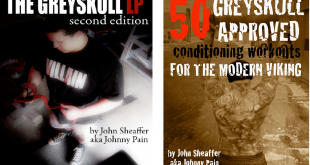 Here are the core exercises I used to get six pack abs in a recent training program. While I already had ab muscles, these exercises helped to sculpt the abs I ended up revealing through diet. Scroll to the end to see a video of all 12 exercises. Popularised by Kelly Starrett, it’s a gymnastics move that involves holding a fixed dish shape while rocking backwards and forwards. The focus with a weighted crunch is not to round your upper back. Try to keep your chin off your chest and eyes up at the ceiling. These can be done from the floor or positioned on a Swiss ball for less stability. The starting position is a plank on the Swiss ball. Keeping the body solid from shoulders to ankles, allow the elbows to trace out a circle on the ball. I prefer to write out the alphabet with my arms. 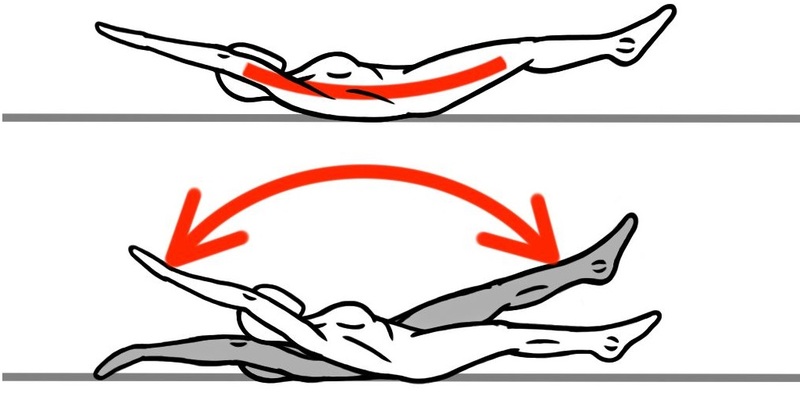 You need a posterior pelvic tilt here, don’t allow your lower back to arch at full extension. 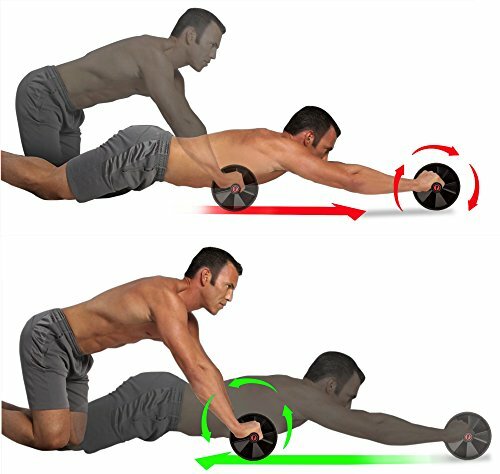 Only roll out as far as you can while holding a good lower back position, pause and come back in. 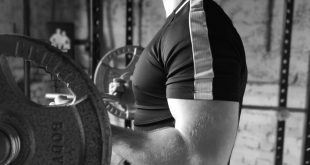 Try to initiate the pull in with your abs and hips, not your arms and shoulders. 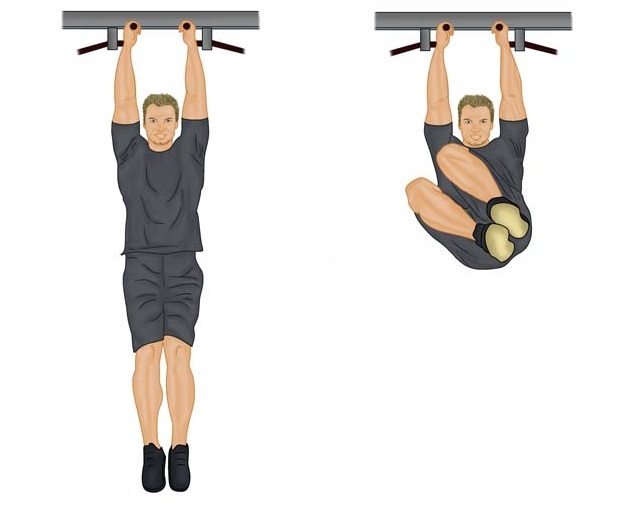 This can be done on a pull up/dip station, on parallel bars or hanging from a bar. Bring the thighs up parallel to the floor while breathing out, contract the abs, then return the legs to underneath you. The easy version is with bent legs, intermediate with straight legs, and advanced involves bringing the toes up to the bar. Similar to the hanging leg raise, but once your legs are parallel you hold that position. Tense the abs and maintain the isometric hold for 12-15 seconds before relaxing. This can also be done off the floor. 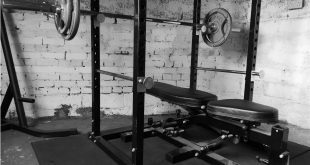 Position yourself seated sideways or at the end of a weight bench. Your legs will extend out and you will need to lean back to act as a counter-balance. For added difficulty, hold a small weight between your feet and if needed a small weight held into the chest. This should be a slow and controlled movement. Starting from a normal plank position, walk your feet out behind you until your elbows are at eye level. As with the ab wheel, don’t lose the posterior tilt as you don’t want to arch your lower back here. Squeeze the glutes and abs, and for added intensity pull towards you with the elbows. Similar to the leg raise, but tilting so that one side of your legs is raised higher than the other. 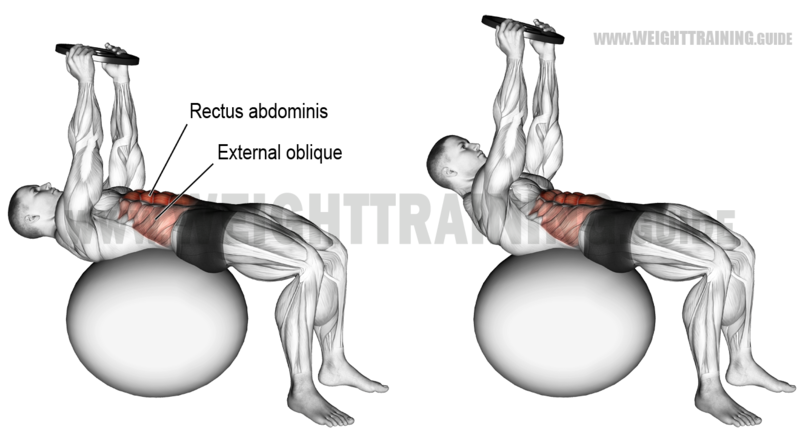 This targets the obliques and is a nice variation on a beneficial exercise. Try to pause briefly at the top and feel the contraction before lowering safely. Attach TRX bands overhead so that the handles are 6-12 inches off the ground. Stick a foot in each loop and assume a press-up position. Bring the knees into your chest, allowing the hips to raise and maintaining shoulder position over wrists. Contract the abs before returning the legs to the original position. Lie on the floor, possibly with an object like a light weight or a ball between your hands, which will be overhead. Simultaneously raise your upper body and your legs (straight) until they meet in the middle above your hips. Here I like to exchange the object to my feet before lowering back to the start position. Hands, head and feet should NOT touch the ground between reps. On the second rep you can exchange the object from your feet back to your hands. This exchange encourages you to do a short isometric in the top position. These should not form a part of you ab routine in the same way that other exercises do. They are best performed on an empty stomach, either first thing in the morning or just before bed. Start with a few deep breaths, expanding your belly instead of your chest. Next, exhale all the air you can from your lungs and without breathing in again draw your stomach in as if you’re trying to bring your belly button into your spine. 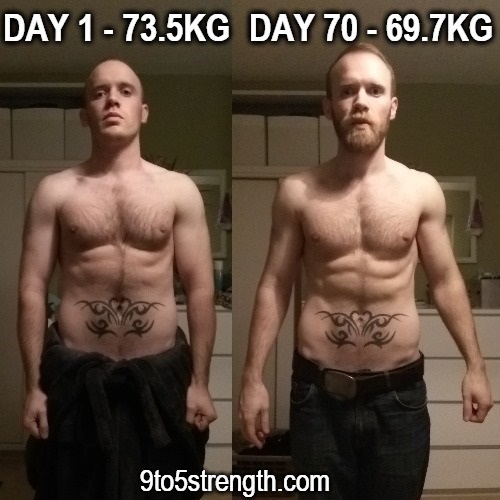 Hold for up to 10 seconds, with an 80-90% intensity contraction, before relaxing and taking a breath. You can rest 15-20 seconds between breaths, do 4-5 in a row in the morning or evening on days you aren’t doing direct ab work.